Please click images below to view our galleries of ground shots from the recent Hackpen Hill, Battlesbury Camp and Boreham Wood crop circles. Please click images below to view our gallery of ground shots from the Willoughby Hedge crop circle, which appeared on 5th May 2016. 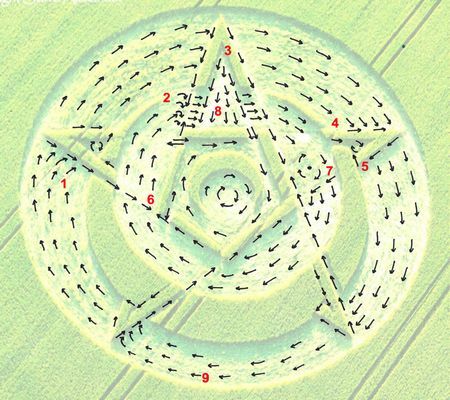 Ground report, flow diagrams and video from inside this crop circle coming soon. 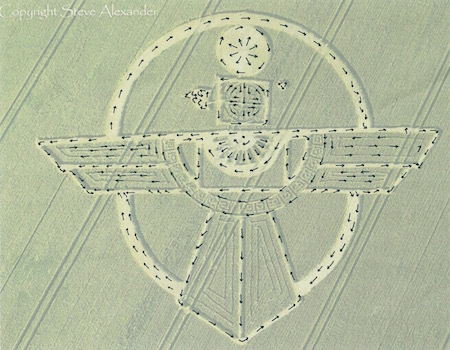 Please visit Steve Alexander's new website to view a huge archive of crop circle photos from many seasons past, as well as this year's latest circles.